Securikey Heavy Duty Key Silencer With Key Reel. Key silencers wrap around keys to keep them quiet and protected. 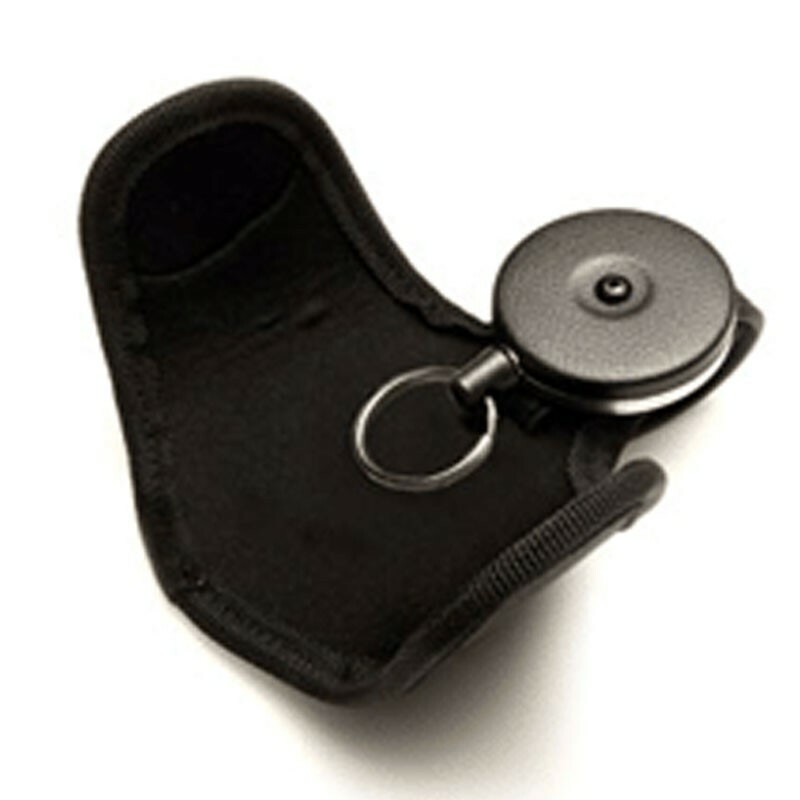 Prevents lost or damaged keys. Keys can be used at arms length and return smoothly after use. Features 90cm of high strength Kevlar cord. Nylon belt loop fixing for belts up to 55mm wide. Will carry up to 425g or 22 keys (approx). Dimensions (HxWxD) 150 x 210 x 21mm.